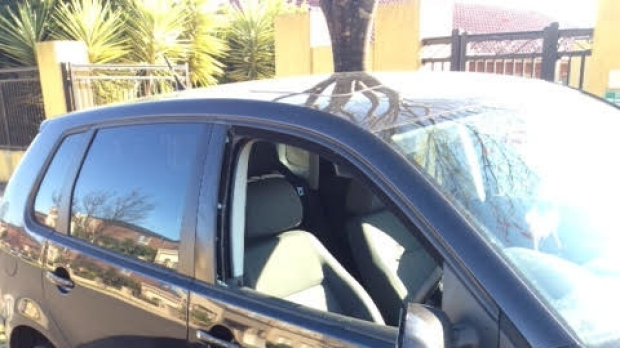 ‘APEX’ scratched into cars in..
‘APEX’ has been scratched into cars and windows completely smashed in a disturbing vandalism attack on several cars at Narre Warren. They are believed to have struck between 4am and 5am on Thursday morning. One of those cars belonged to Johan’s daughter. ‘I spoke to a lady (also targeted) and she was saying there was four of them and they were driving a Porsche,’ Johan told Neil Mitchell.